It is impossible for motorsport to flourish in any country without the right infrastructure. Which is why it is important to recognise any entity that makes it possible for motorsport to thrive, especially in a country like ours. 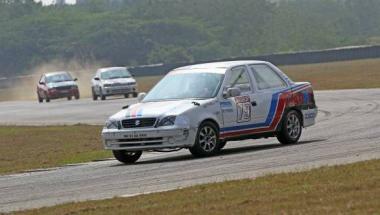 The Madras Motor Race Track, run by the Madras Motor Sports Club, is one such entity.